The first show I went to this year was Models For MacMillan. It took place in march so this show report is so overdue! 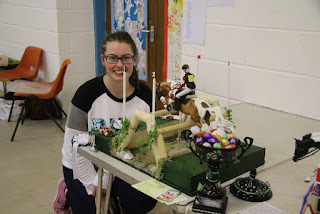 I had the most amazing day, it had been my first proper live show and I was so nervous, however, it could not have gone any better. 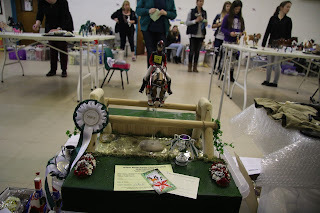 Out of the 8 performance entries i entered, 6 won BMECs Cards, 5 came First and the other 2 placed 3rd and 4th. That I feel was a very successful first open performance section, I was so very very proud. 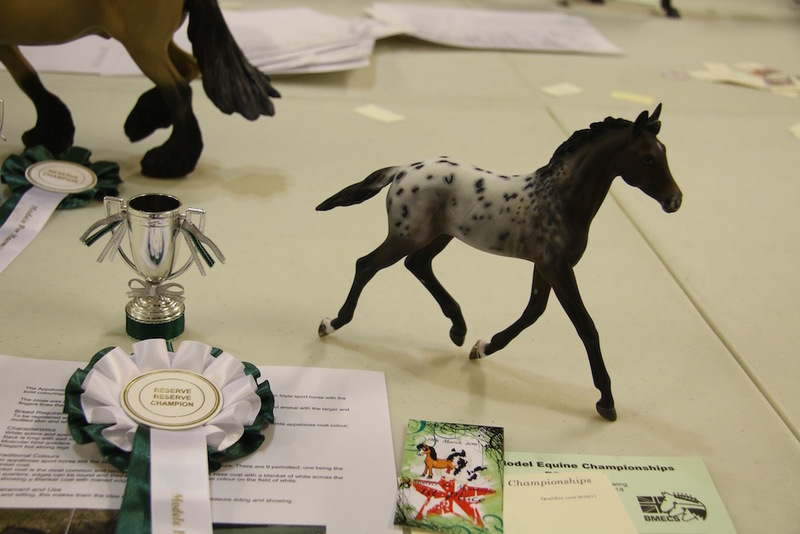 And then to win, Performance Champion, Reserve and Reserve to Reserve, I was so shocked!. That meant Picasso and Divine Justice were to go into the Supreme Championship at the end of the show. 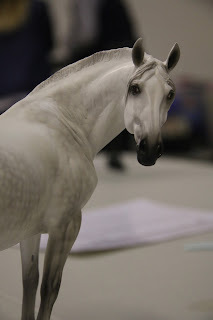 Then after all the excitement of performance I had OF Plastic, Custom Plastic and OF/ Custom Artist resin to do. 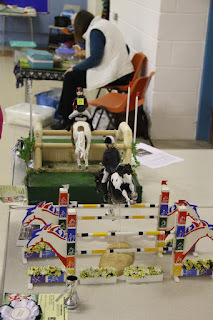 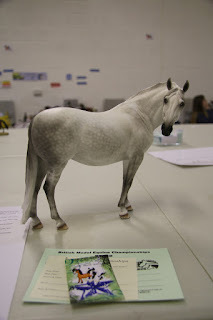 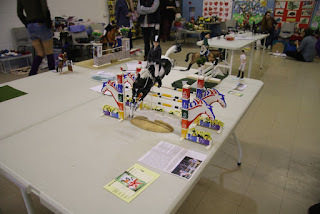 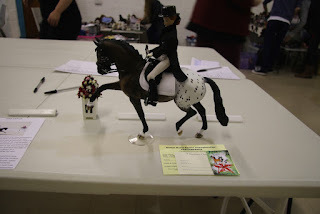 I entered a mix of the classes, I did not have many horses in these sections. 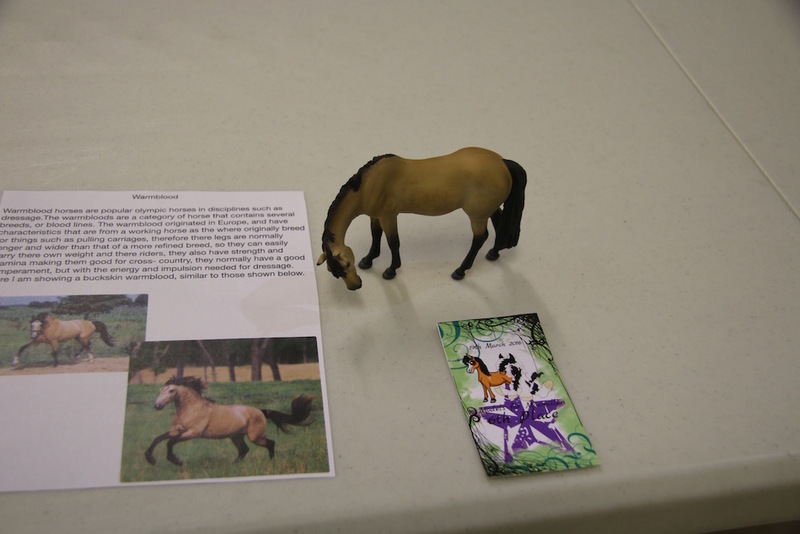 But here are some of the pictures from them. 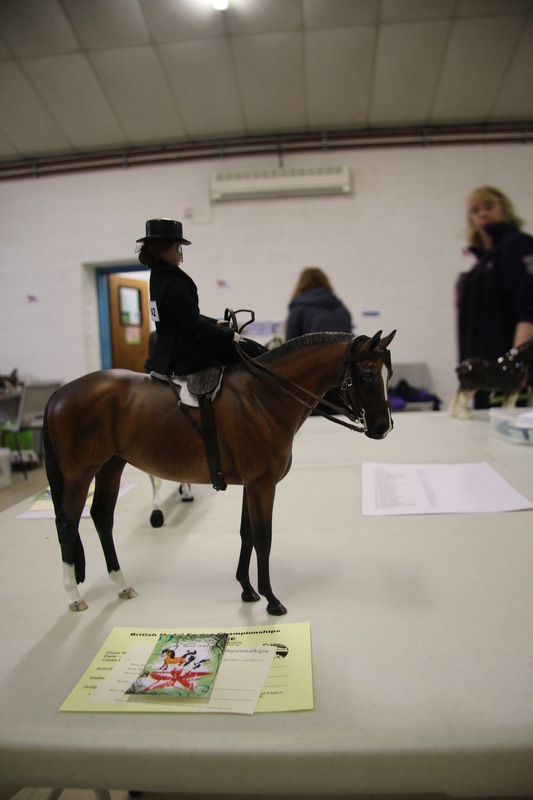 DJay and Picasso were all ready for the Supreme Championship, I was so nervous, however i did not need to be. Day won Supreme Champion! 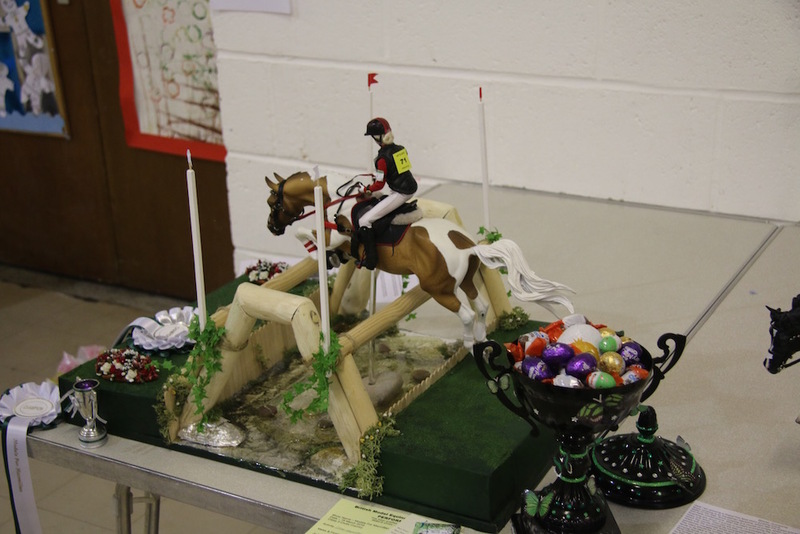 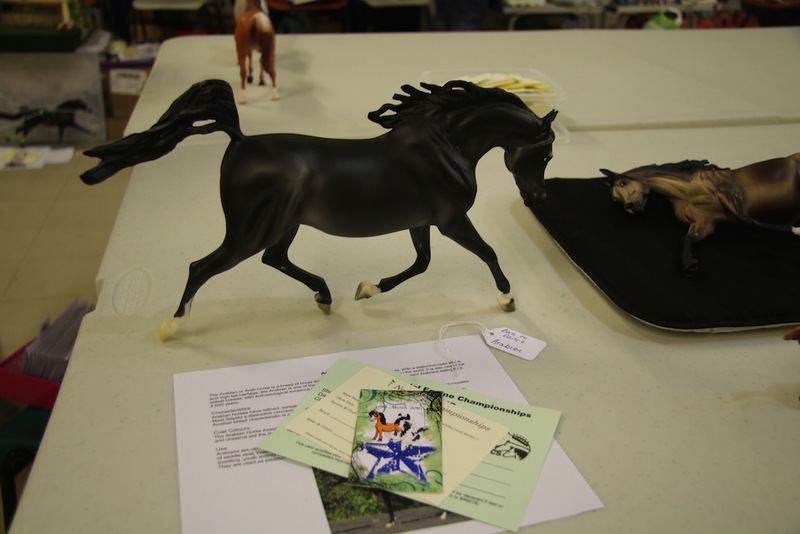 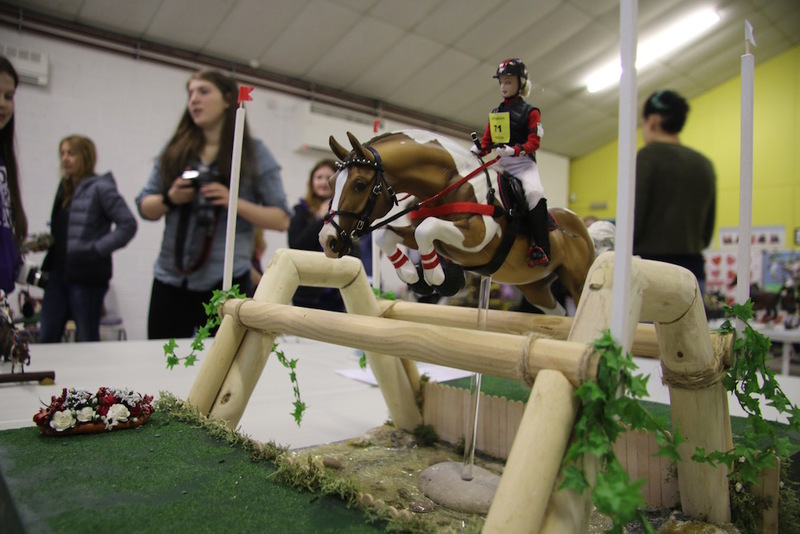 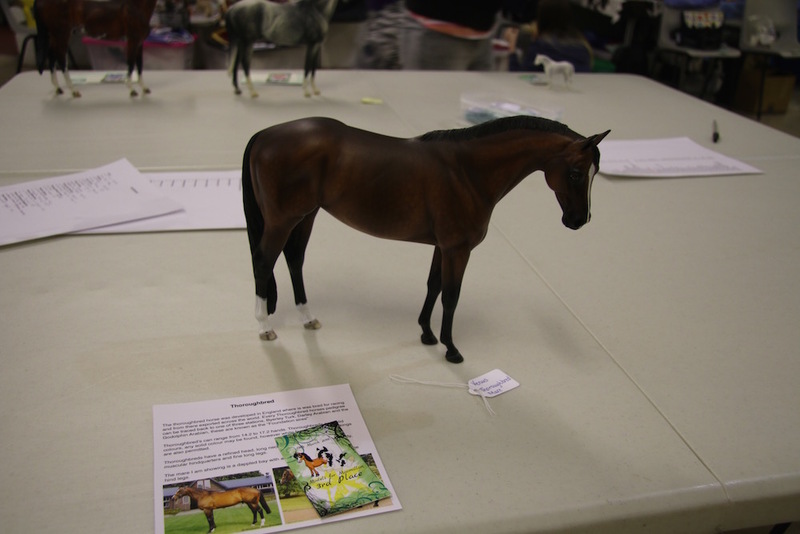 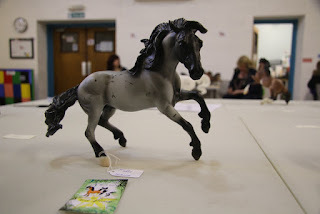 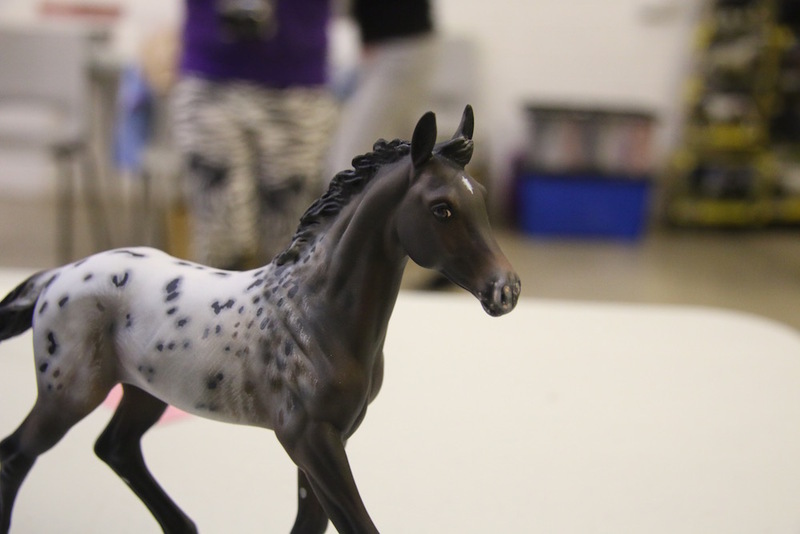 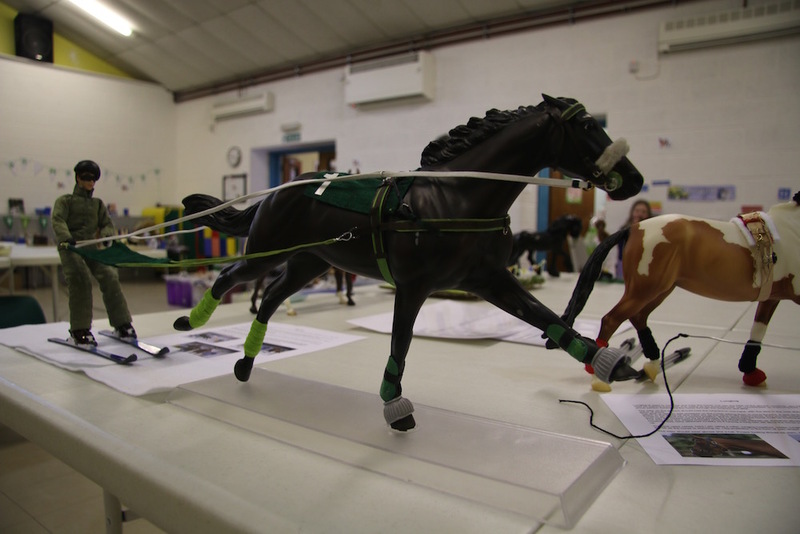 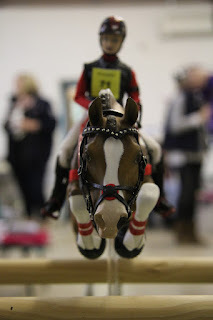 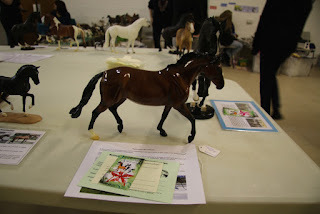 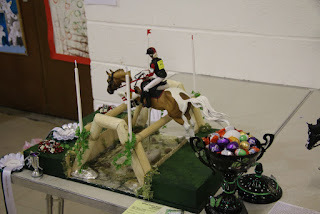 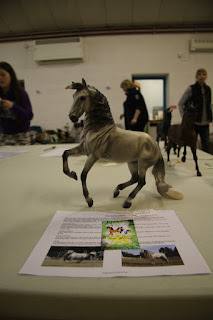 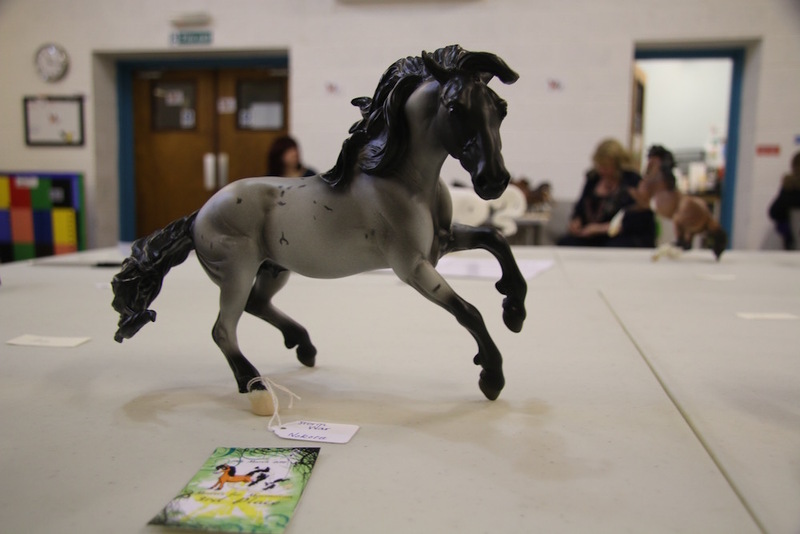 I was amazed as the competition was so tough, there were so many amazing artist resins and other horses there, and the championship was HUGE. 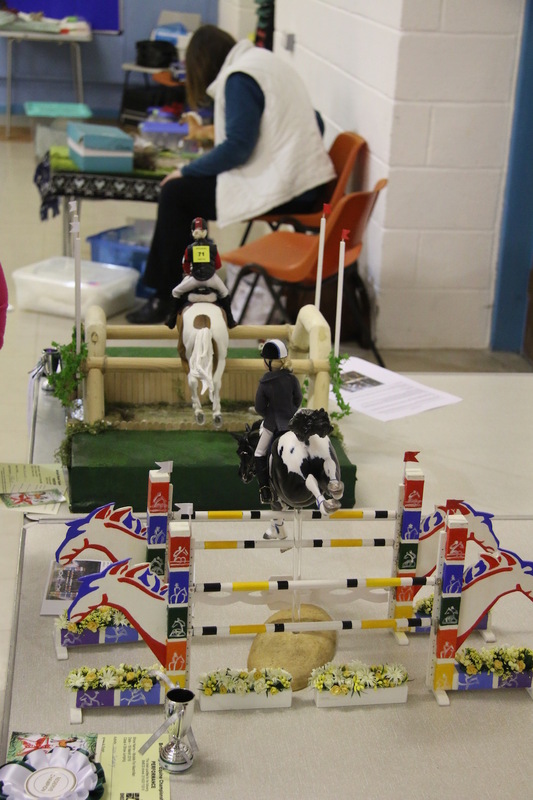 I was so proud of my self as it was my first proper show!